Although no all-new Hino models will be introduced in 2016, there will be changes to most models. All three model ranges – the 300, 500 and 700 – will be fitted with government-legislated speed limiters in the course of the year, starting in the third quarter while the 500-Series will get ABS brakes with a change from air/hydraulic to full air for the 1326 model. Euro 3 engines will replace Euro 2 power units in the 500-Series heavy truck range at this time. Hino South Africa has reaffirmed its commitment to Vision 2020 which aims to make Hino the top selling truck brand in South Africa by 2020. Recently the Hino staff and dealers signed a pledge under the slogan “One Team, One Pledge” to support this vision. The strategy has the full support of Hino Motors in Japan in terms of new products and back-up on all fronts. 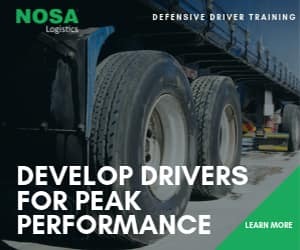 The most important aspect of this strategy is building on the already proven success of Hino’s global Total Support programme which is rooted in strong relationships with mutual trust between Hino Japan, Hino SA and the dealer network to ensure they all become partners with their customers. Effective and ongoing communication with dealers and customers is a major key to the success of this programme. Hino SA has already started building strong foundations for Vision 2020. A good example was the record Hino vehicle sales achieved in 2015. Total sales, including the Toyota Dyna, rose 6.5% from 3 844 units in 2014 to 4 094 units in 2015 with a record 3 601 of these latter units being Hinos. This year has also started well for Hino SA. Sales of 883 units in the first quarter of 2016 resulted in market share moving up from 14.0% to 14.3%, compared to the first quarter of 2015. Hino’s objective going forward will be to further increase market share in a declining market with a total sales target of just over 4 000 units for the 2016 calendar year. 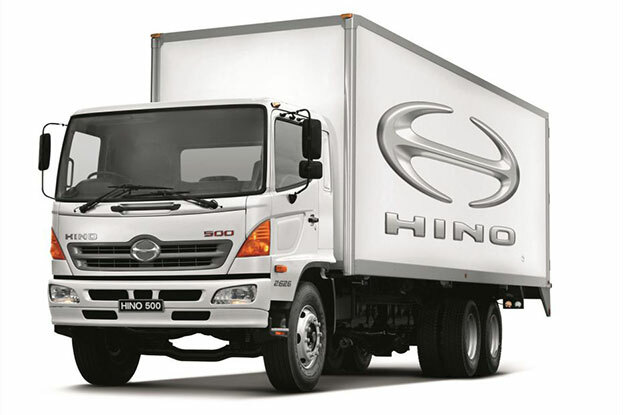 Although no all-new Hino models will be introduced in 2016, there will be changes to most models. 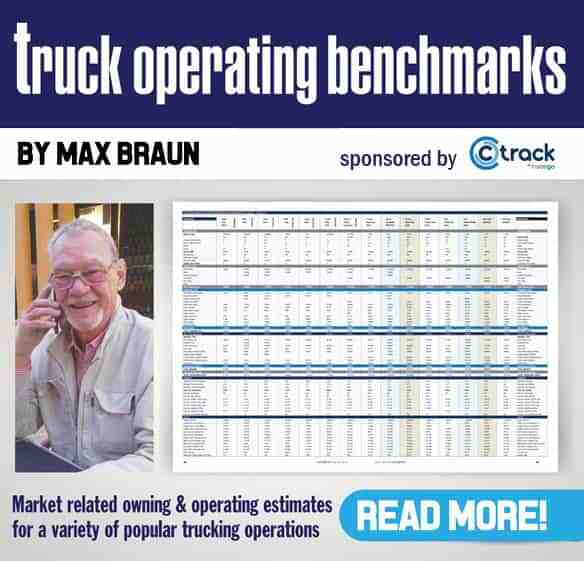 All three model ranges – the 300, 500 and 700 – will be fitted with government-legislated speed limiters in the course of the year, starting in the third quarter. At the same time, the 300-Series will get an elevated air intake while the 500-Series will get ABS brakes with a change from air/hydraulic to full air for the 1326 model. Euro 3 engines will replace Euro 2 power units in the 500-Series heavy truck range at this time. The comprehensive Dyna range will remain unchanged this year but in January 2017 it will get ABS brakes and be fitted with the larger Hino 300-Series cab. The 700-Series extra-heavy range also remains unchanged this year except for the fitment of a speed limiter in the fourth quarter. However, from the beginning of next year the 700-Series will be fitted with Euro 2 engines although Euro 4 power units will be available on customer order. There will be a concerted effort to push the benefits of Hino’s fully automatic transmission in the medium truck market in 2016. This programme will include putting more automatic models into the demonstration fleet. Ernie Trautmann, vice president of Hino South Africa: “We believe Hino is in an excellent position to enable us to take the next steps on the road to achieving Vision 2020 within the next five years.” Vision 2020 aims to make Hino the top selling truck brand in South Africa by 2020. A recent “One Team, One Pledge” strategy session with the dealer network has come up with a strong indication of the direction the company needs to follow in 2016 and into the future. Part of the pledge involves improving the standards of dealers in all aspects of selling and servicing a growing number of 700-Series trucks in the future. 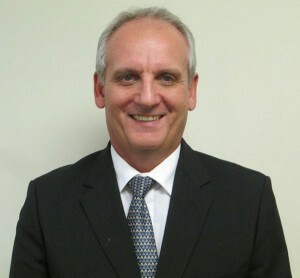 Other actions will be to develop a Hino-backed used truck strategy for the dealers, which goes hand-in-hand with a policy on buy-backs and trade-ins. Additional focus areas will be developing attractive service and maintenance plans as well as extended warranties, all aimed at lowering the total cost of ownership for Hino customers. Top rate after sales service will be a cardinal part of the 2016 Challenge strategy. With the parts sales target lifted by 7% for 2016 the programme to improve the competitiveness of Hino parts pricing will continue. A new strategy in after-sales will be real-time monitoring of Vehicle off Road (VOR) cases at the dealers so as to be able to develop quick action countermeasures to minimise downtime for customers. A welcomed new initiative for the dealers will be the introduction of a learnership programme to encourage younger people to enter the truck retailing business. It will be a one year development programme with the focus on selling and is a joint venture between Hino SA and the dealers. “Taken overall, we believe that Hino is in an excellent position to enable us to take the next steps on the road to achieving Vision 2020 within the next five years,” says Trautmann.